For a lover of two wheels, the combination between the words road and heritage gives you goosebumps that forces you to experience what this route has reserved. Being the National Road No. 2 a heritage road, Soulful could not leave out a dedicated route to this iconic road. Although the road starts in Faro and ends in Chaves, the route that Soulful will explore is the one that links the Algarve to the Baixo Alentejo by the Caldeirão mountain range. 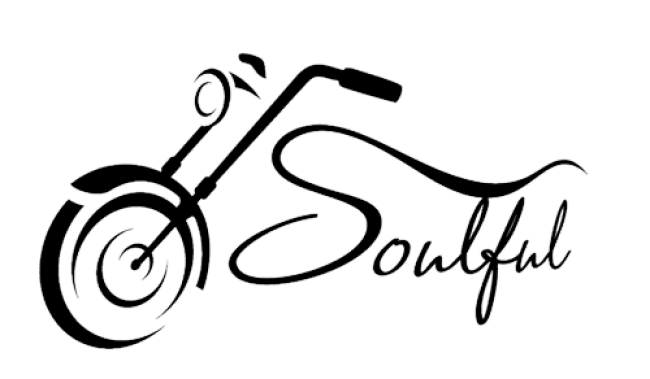 2019 © Soulful Bikes - All rights reserved.